I have a vested interest when I provide recommendations and feel a real sense of responsibility. 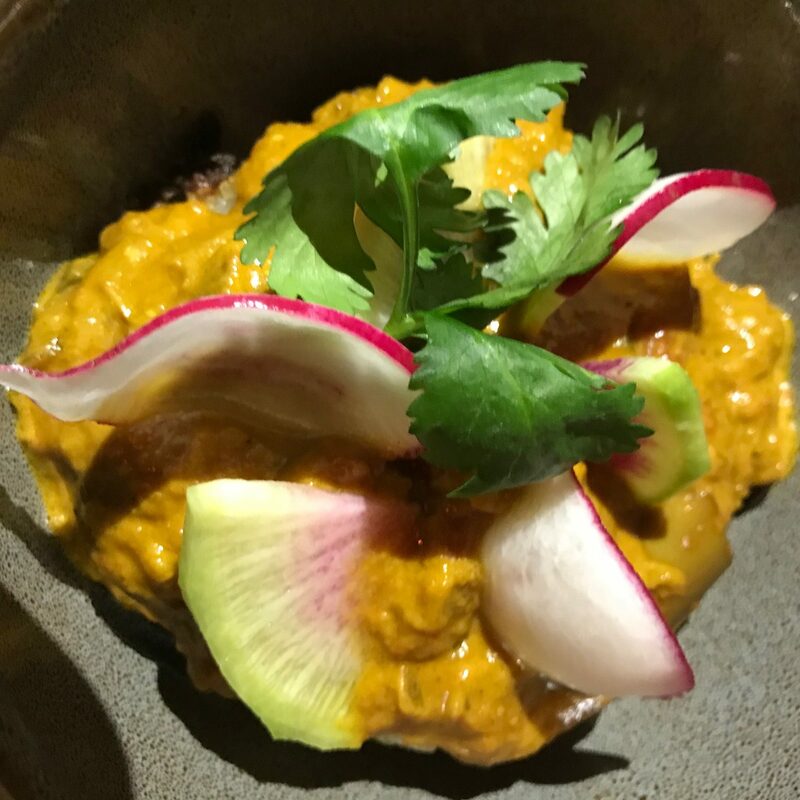 Recently, we went to dinner with friends to Henry at Life Hotel by JJ, a new New York City 68-seat restaurant in the NoMad neighborhood. I had heard good things about the featured food which focuses on the African diaspora. The Life Hotel is the former headquarters of LIFE Magazine. Henry is a bistro-like dining room shoehorned into a small lobby which abuts the entrance. Our server, Jonathan, was on top of everything. The menu is Pan African influenced and we needed to take time and seek guidance as many preparations were unfamiliar. The table had a collective Kumbaya moment and we ordered as one. 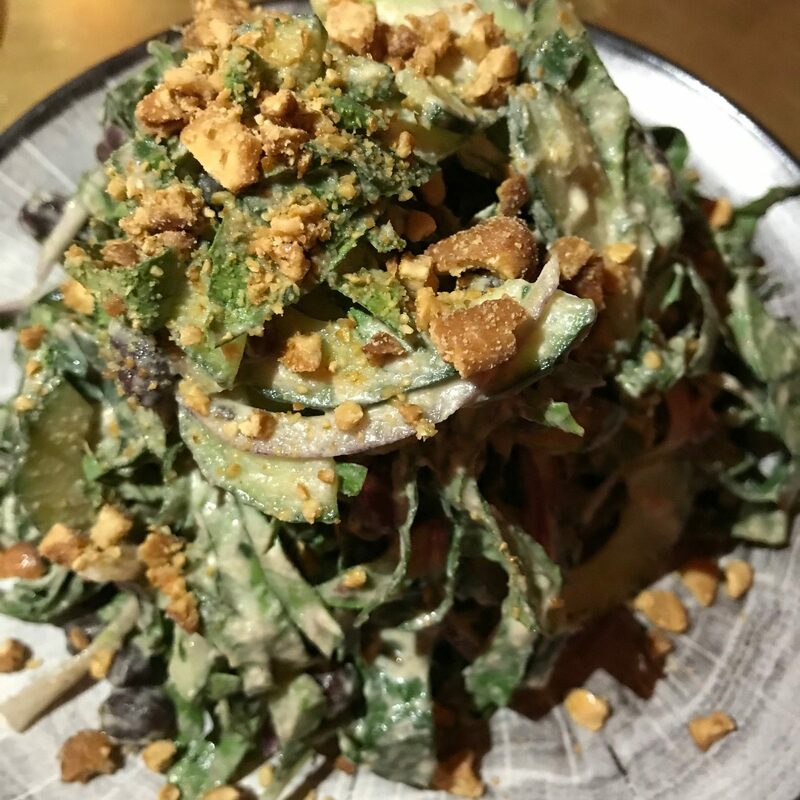 We started with a delicious Collard Greens Salad with cucumber, Adzuki beans and cashews tossed with coconut dressing. It was an ample portion, very tasty and satisfying ($14). We ordered the Con’Con consisting of Jolly sticky rice, eggplant curry and cilantro. The parcel was meager, but the rice crunchy and flavorful ($16). 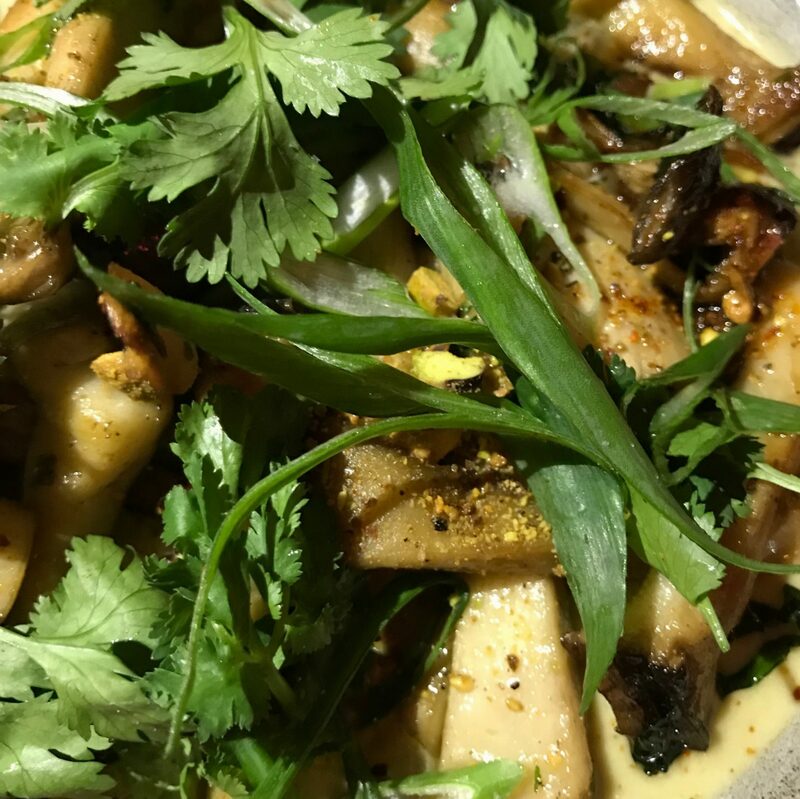 The Mushroom Yassa with pistachio, dijon, onion and Aleppo pepper, although a similiarly small plate, was delicious ($17). 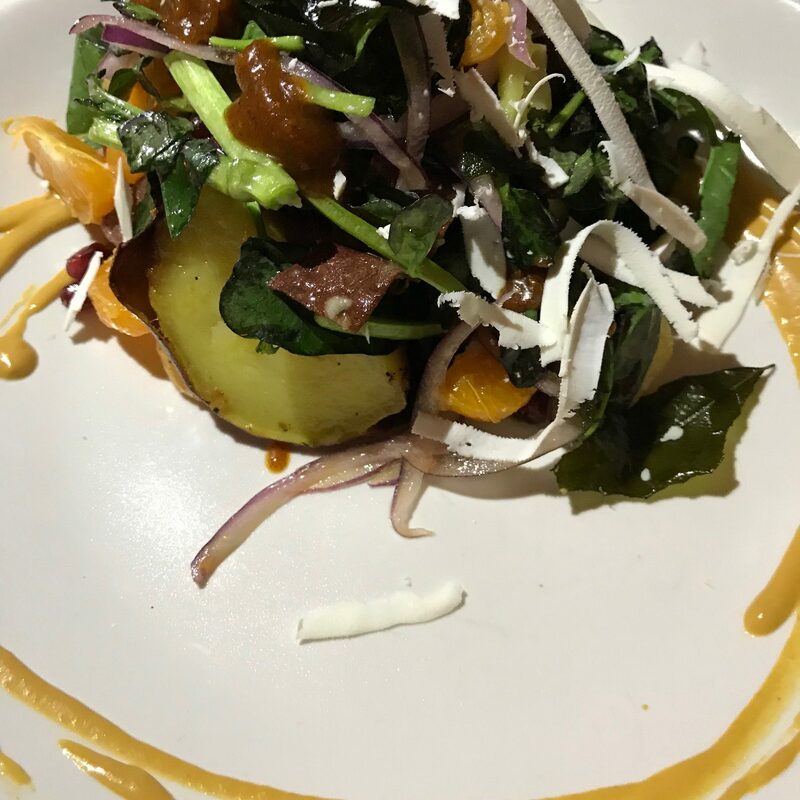 The Warm Sweet Potato Salad with watercress, ricotta salad and pomegranate embellished with warm African peanut sauce was a non-traditional pleasure ($14). 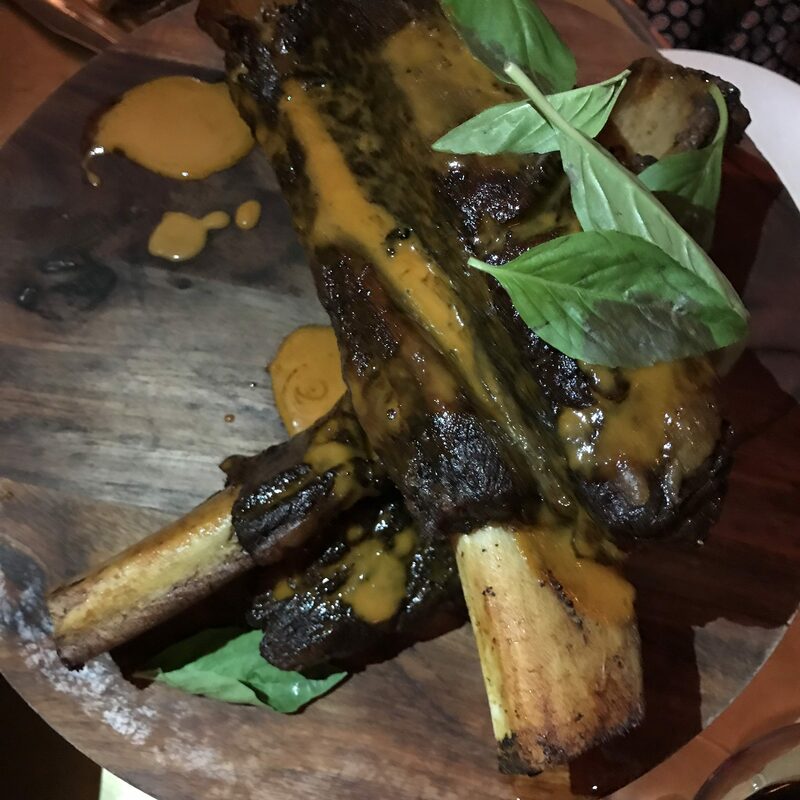 My lovely friend and I shared the house specialty, Bone-In Beef Short Rib, which I would never order because my husband is a pescetarian and the serving was ginormous. 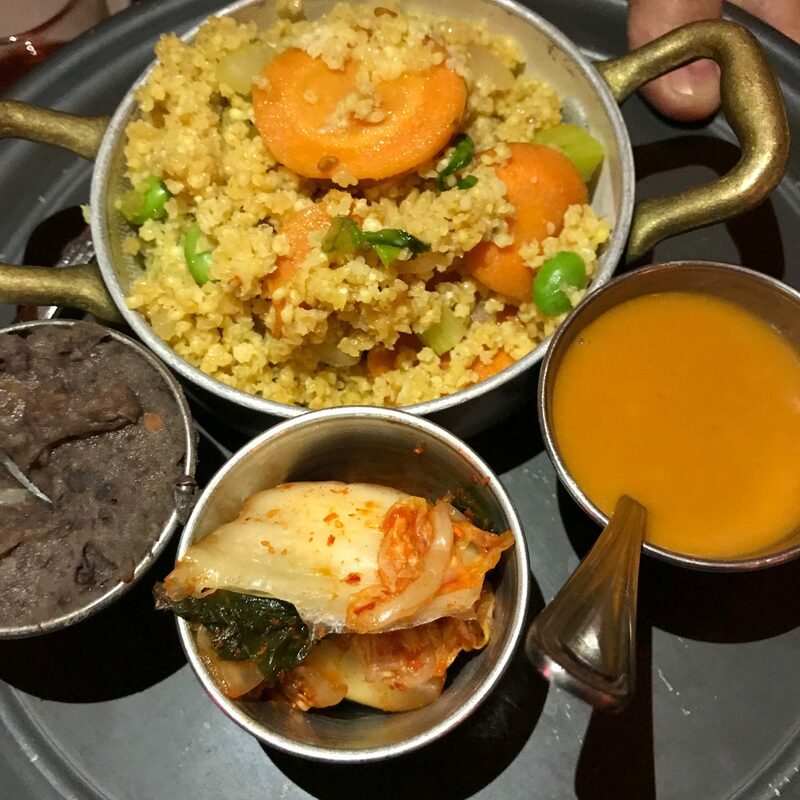 It was tender and delectable served with a side of stir-fried millet, black beans and hoisin sauce ($77). 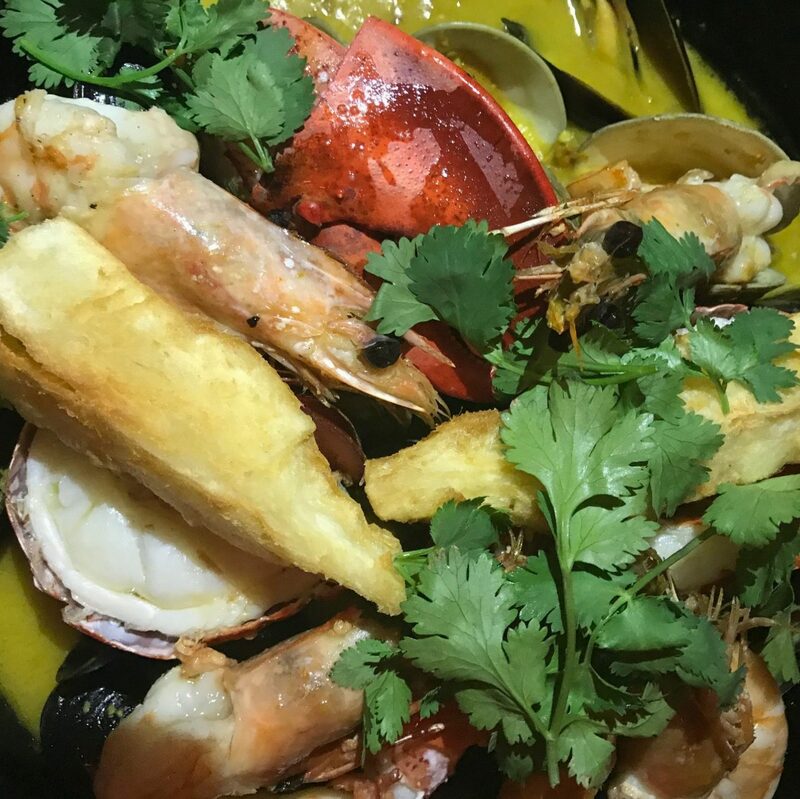 David ordered the Afropot which was beyond ample and filled to the rim with giant prawns, lobster, clams, mussels and Chinese pork sausage (which came on the side) in a fabulous herb scented seafood broth ($67). One of the party peeps selected Roasted Jerk Chicken with soy-braised collards, rice and beans. It was the only disappointment as it did not appear to rise to the occasion ($35). Desserts were beautiful and sumptuous. 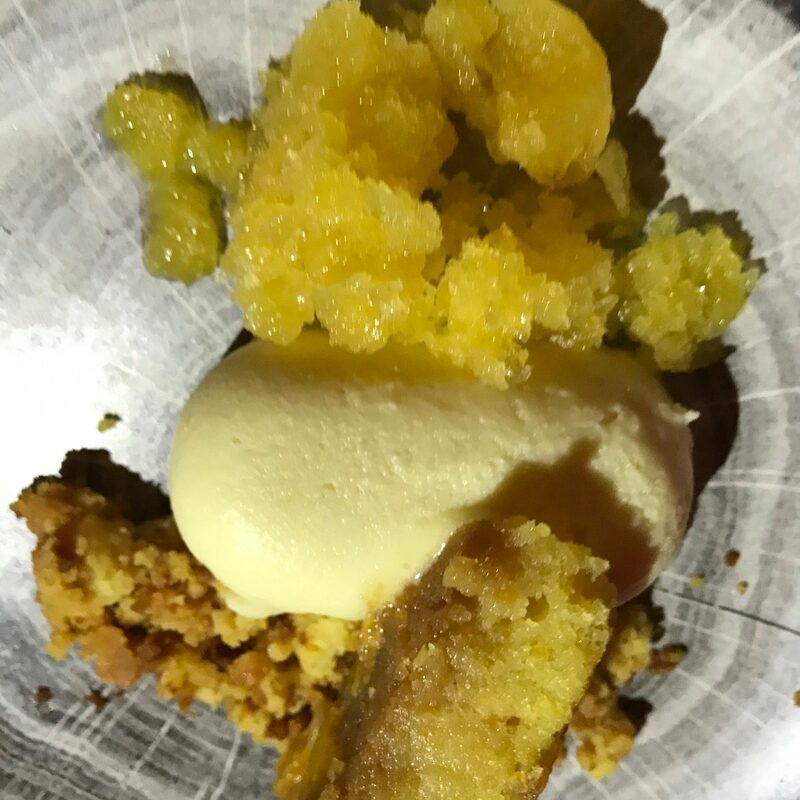 The Citrus Cake with passionfruit granita was a refreshing combination ($10). 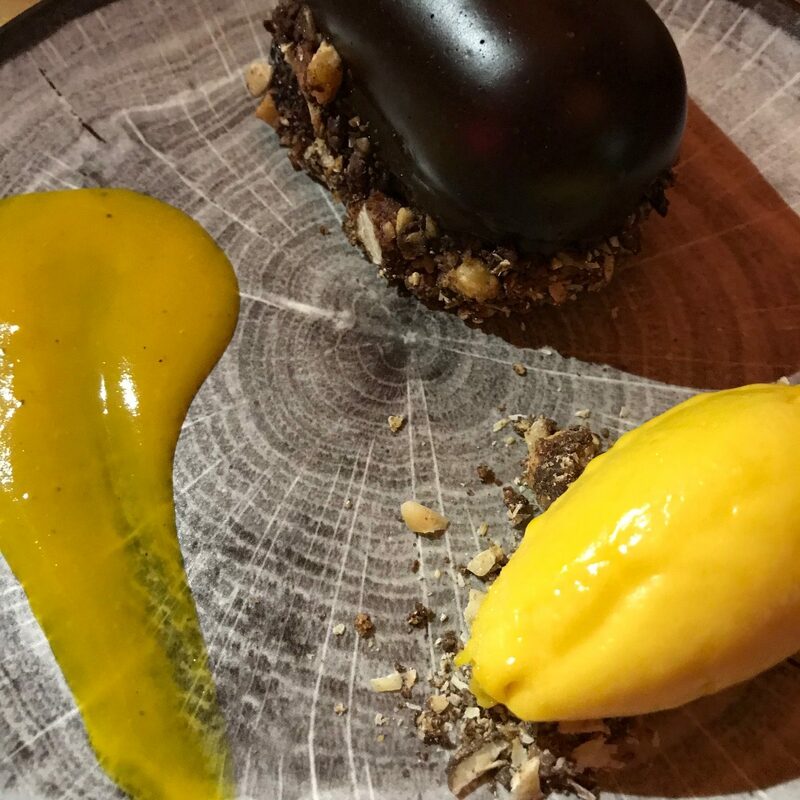 The Chocolate Mousse had layers of fabulosity with ginger mango chutney, cardamom, chocolate Dukkah hazelnuts and mango sorbet ($10). 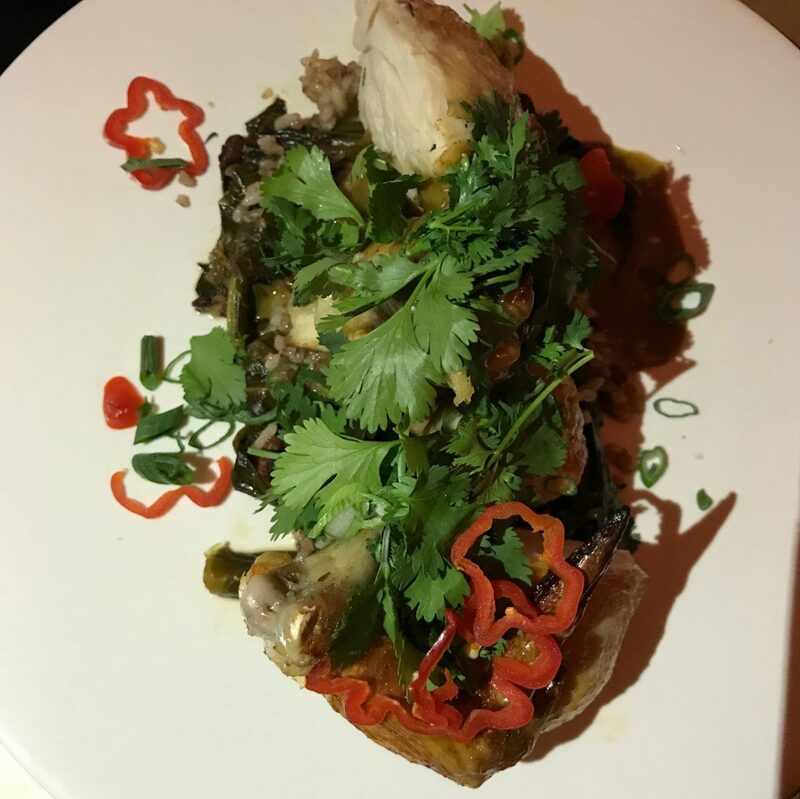 James Beard nominated Chef Joseph “JJ” Johnson showcases his own Caribbean heritage in his cooking combined with Pan African and Latin influences from his varied travel experiences. Johnson made his mark at the Cecil located in Harlem. Henry is his first solo venture in which he has a partnership stake. The staff is top notch and diversified. Our server had been with BR Guest for many years and the Mali runner who was tall and imposing, silently slipped in and out performing his assignment with a smile on his face. We ended up eating and chatting for three hours The manager offered to move us to the bar as there were many patrons waiting to devour the fab food. 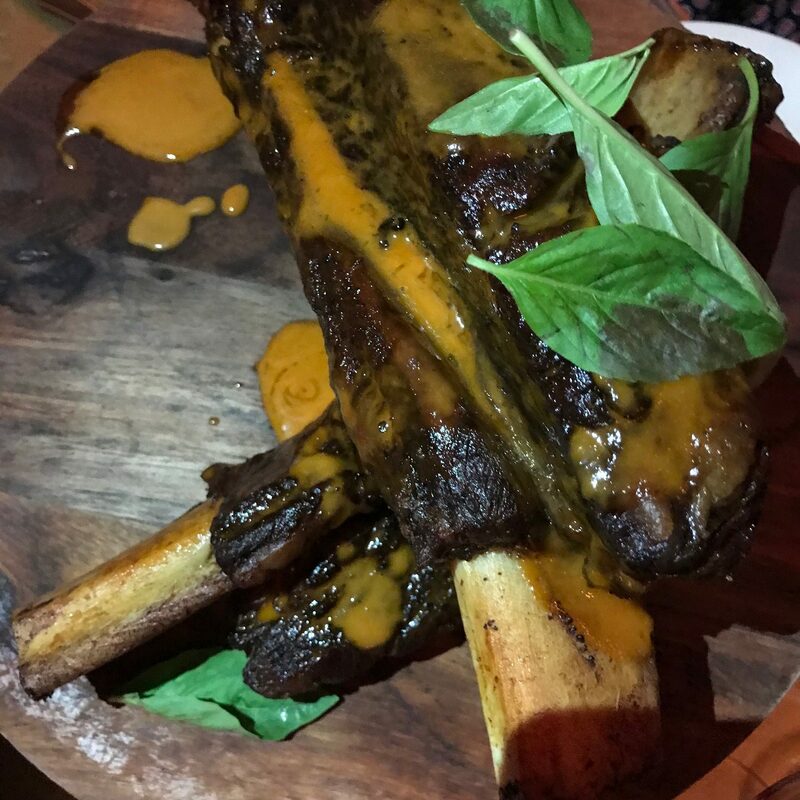 For a unique dining experience backed up by a stimulating R&B and hip hop soundtrack put Henry on your dining list. Henry at Life Hotel by JJ 19 West 31st Street New York City. Open for dinner Monday-Saturday 5:30-11pm, Sunday 5:30-10pm. Sunday Brunch 9am-3:30pm. Reservations on Resy. Gorgeous pictures. Thanks for keeping us updated on the latest and greatest. Those pictures are amazing. It was a fabulous meal and a great evening. I want those ribs again.